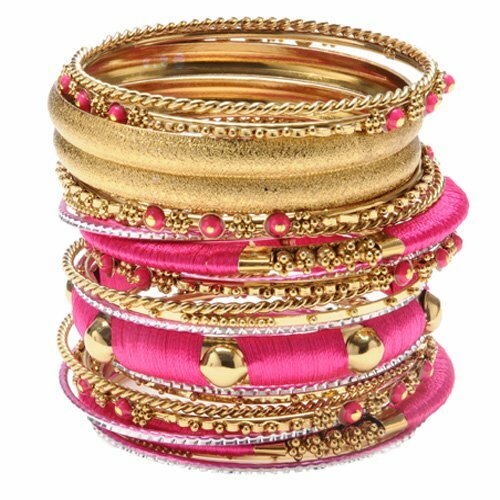 Here we go with trendy and unique collection of Latest Bangles 2016 for Eid. 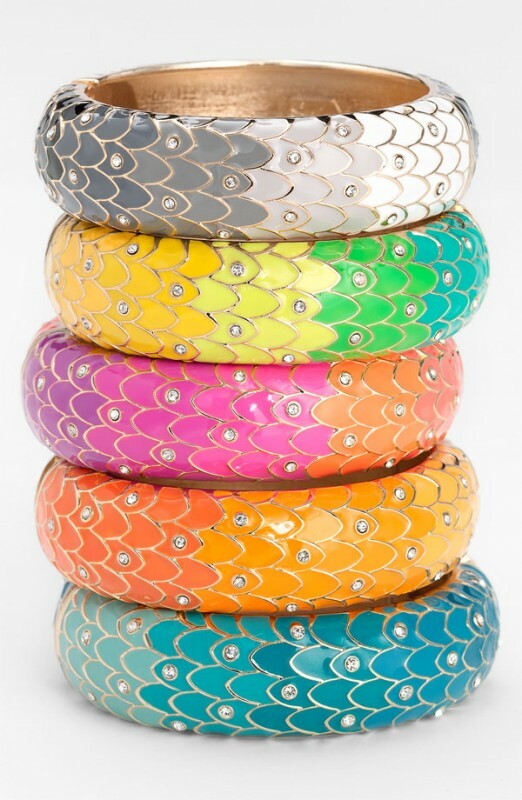 Spend this Eid in style wearing the funky bangles in unique designs. 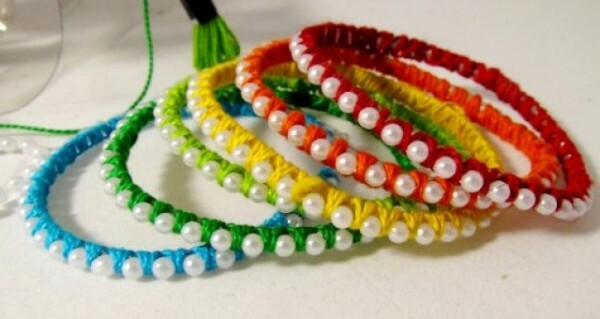 Today, its most probably last fast of Muslims. 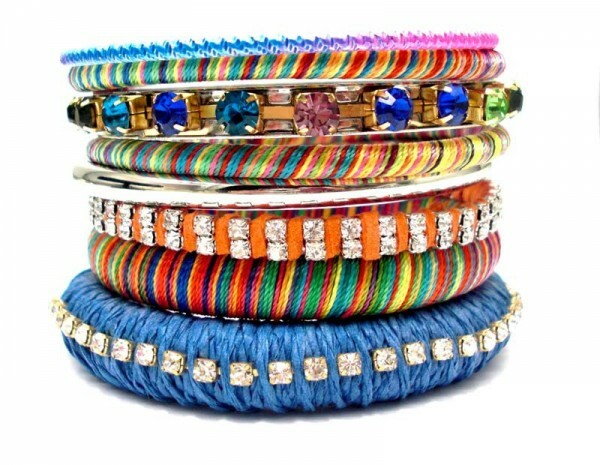 By the Grace of Allah Almighty, tomorrow Muslim Ummah will celebrate Eid-ul-Fitar 2016. 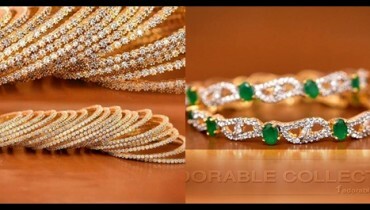 Tonight, people will rush towards markets, bazaars, shopping Malls for Eid Shopping. 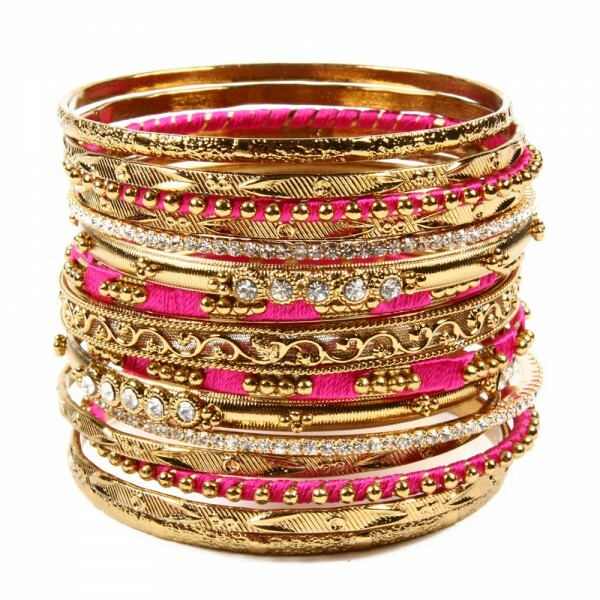 Eid is incomplete without bangles. 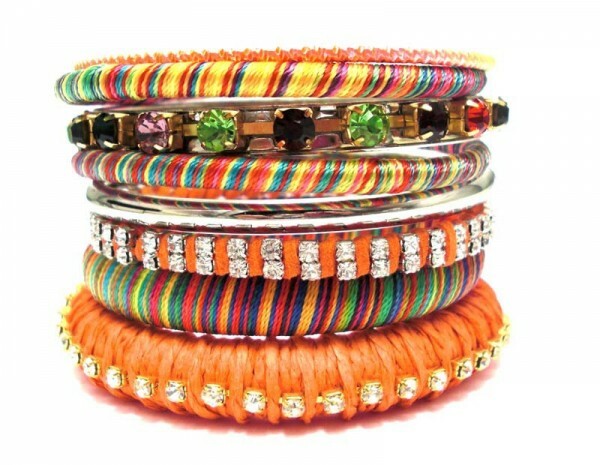 The girls apply mehndi on hands and wear trendy bangles. 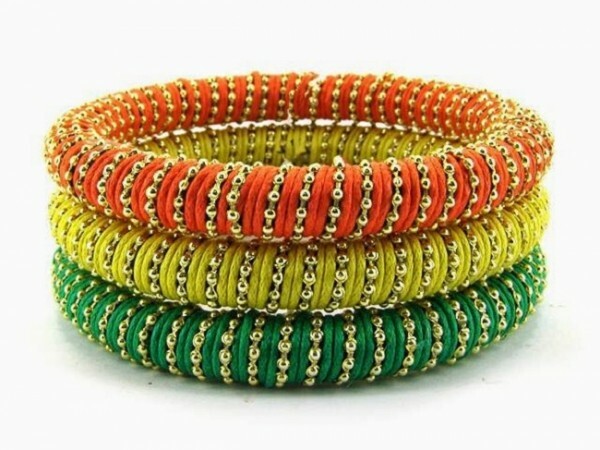 As far as trends of bangles 2016 is concerned, handmade and metal bangles are quite inn. 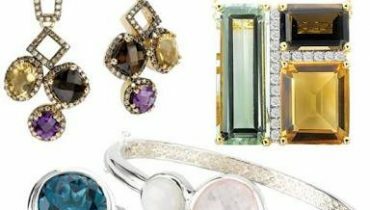 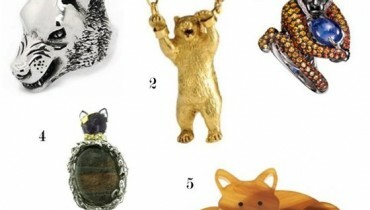 Glass bangles are outdated. 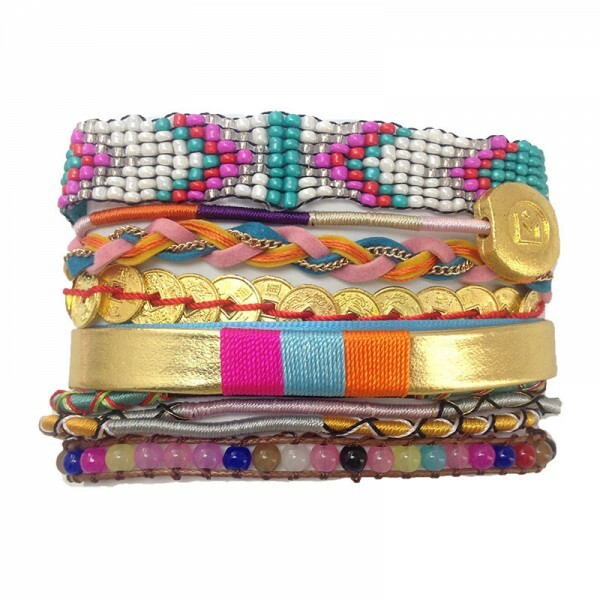 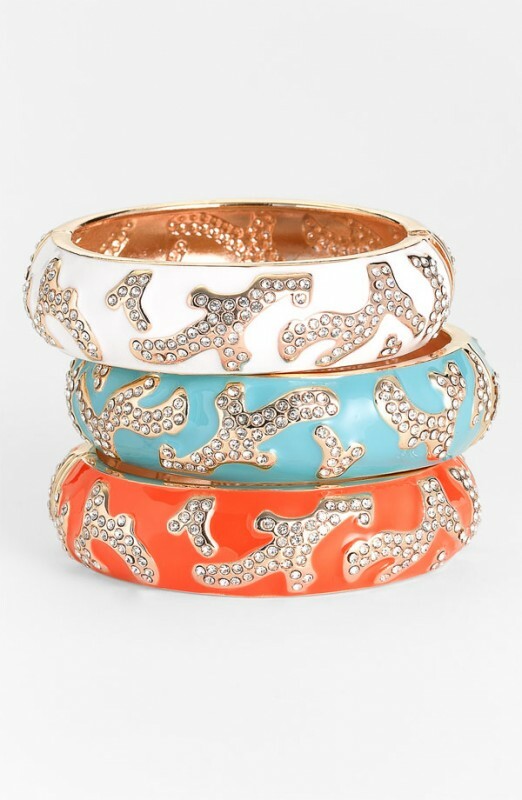 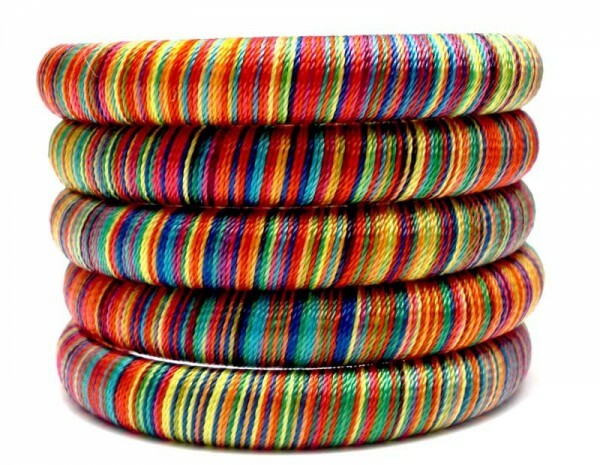 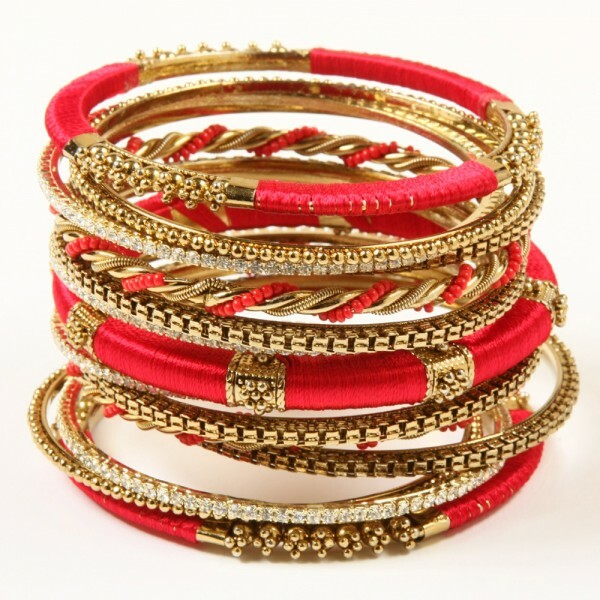 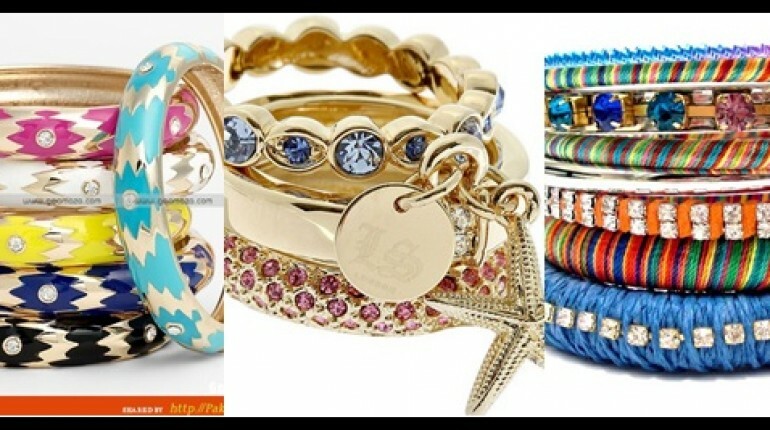 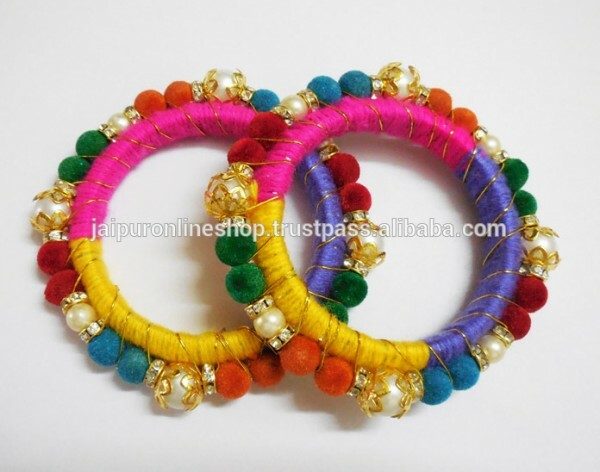 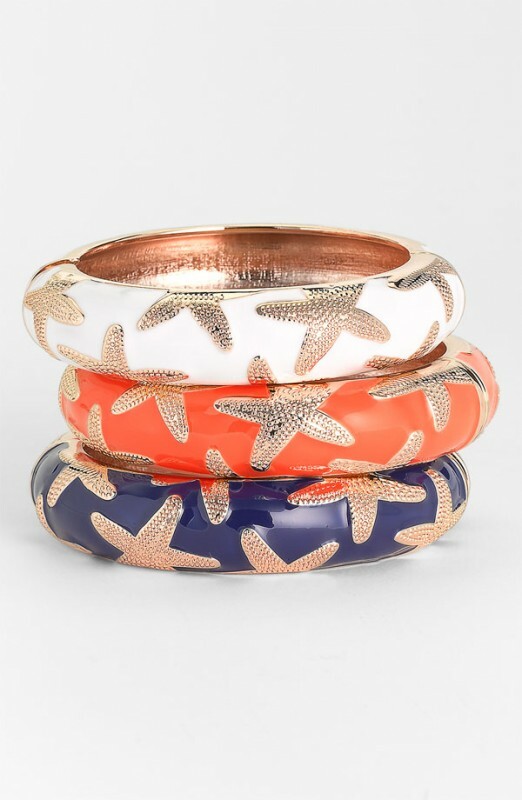 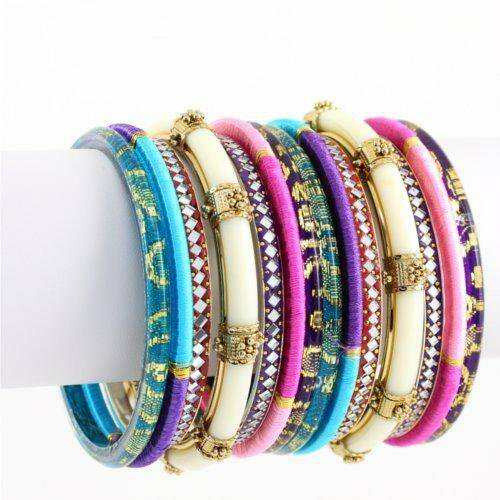 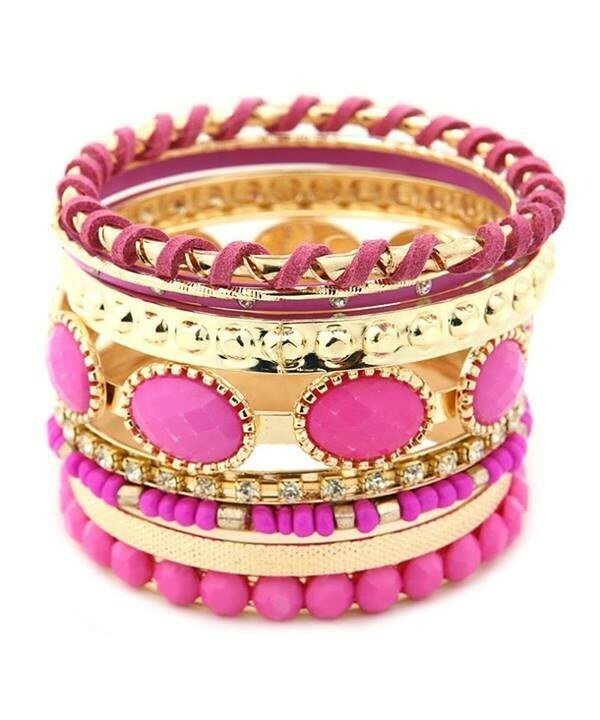 Handmade bangles in funky colors are the talk of the town. 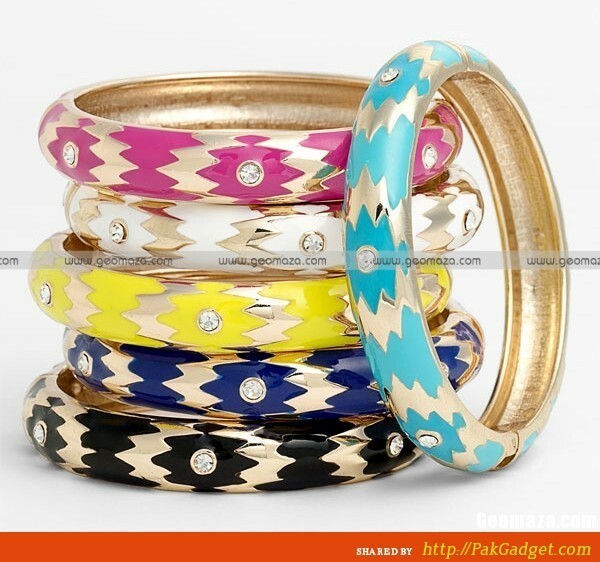 Here we have collection of Latest Bangles 2016 for Eid. 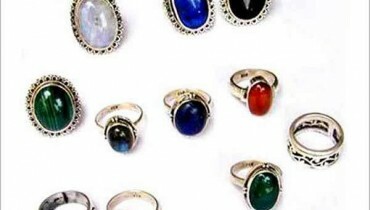 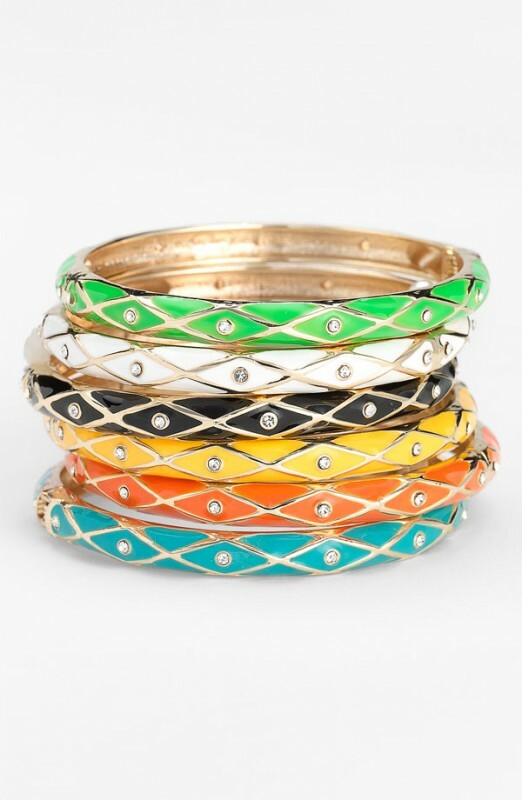 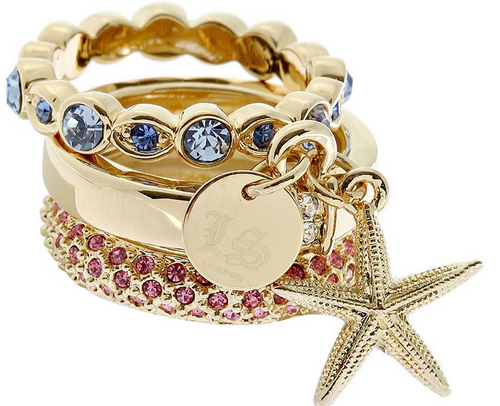 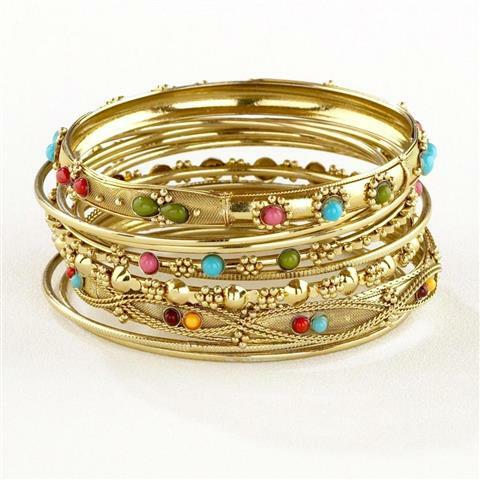 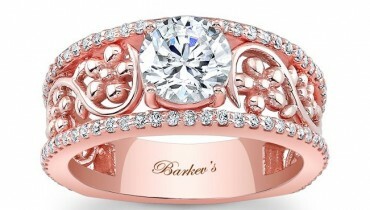 All the bangles are beautiful and amazing. 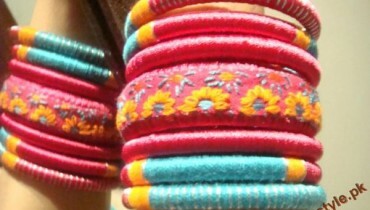 This Eid wear a combo of loose straight shirt with tulip or cigarette pants and trendy bangles. 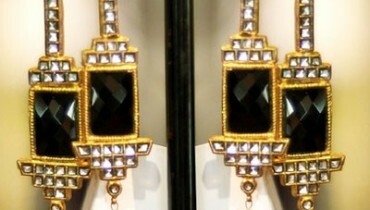 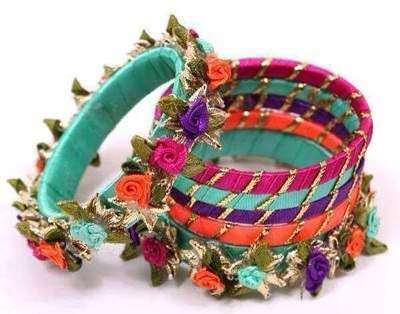 Have a look to Latest collection of trendy and unique bangles.